Langtang Valley is a beautiful valley to the north of Kathmandu. Langtang is also a national park spread over an area of 1710 sq. km. It also happens to be the first Himalayan national park. The area is lightly inhabited and the trail less trodden. So, the trek is a solitary and peaceful experience amidst the beautiful nature and traditional settlements. The valley is believed to have been discovered when a person was looking for his lost yak. It was aptly named Langtang, as in Tibetan language Lang means yak and tang means follow. With its picturesque landscapes, moderate climate, easy trails and traditional lifestyles, Langtang valley is really one of the gems of the Himalayan country, Nepal. 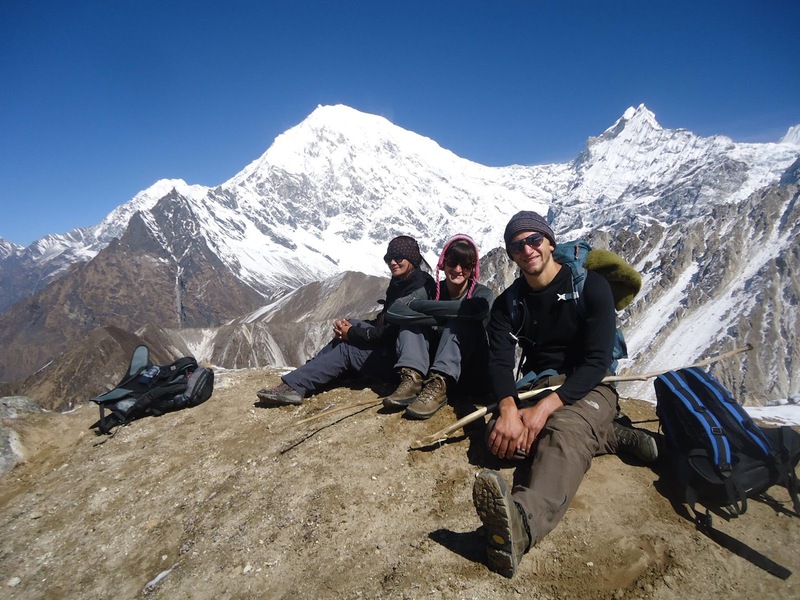 The trek to the Langtang valley has to be one of the most rewarding treks available with some spectacular alpine scenery as well as being a great place to meet unique people. Along our journey toward Langtang National Park you get the chance to see some interesting animals and birds. Among those found in the park are monkeys, musk deer, Pika and the national bird of Nepal, the colorful danphe. Trekking towards Langtang Valley can be best started either from Dhunche or from Syabrubesi.